In this project, a basic research to clarify the principle mechanisms that enable “intercross between different plant species and survival of the resulted new species” is conducted, especially to aim for full understanding of “the system which maintains its own genome without intercrossing with other species”. The system is being clarified that it consits of a strict authentication mechanism of self and non-self, and we defined this mechanism as “lock -and-key”. Plant reproduction research in our country has been leading the world and continuously revealing the molecular entity of “lock-and-key”. The entity of “lock-and-key” has been considered in the past as “ligand receptor”, but it is now extended to include “transcription complex composed of multiple transcription factors and its target genes” and “group of small RNAs and its target regions of genome”. For in-depth understanding of the molecular structure and dynamics in this area, cutting-edge technology of our country is actively used, such as live cell imaging, synthetic organic chemistry and structural biology. The research on plant reproduction to date has focused on genetics and biochemistry. 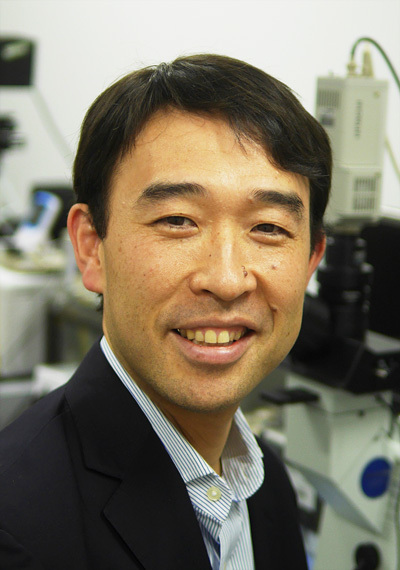 In this research area, Dr. Higashiyama, the director of this project, will conduct a cross-field collaborative research, by taking advantage of technologies and facilities of live cell imaging, synthetic organic chemistry, and structural biology in Nagoya University. This project will further lead the global cutting edge field. When this “lock-and-key” system in the plant reproduction process is clarified with advancement of the research in this area, controlling reproduction process will become possible through the control of “lock-and-key” systems by organic chemical synthesis of its inhibitor and accelerator, thus an innovative methodology in producing new plant species with adaptability to drastically changing environment can be constructed. 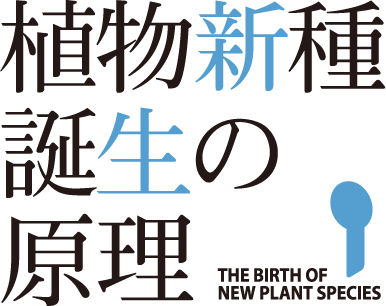 © THE BIRTH OF NEW PLANT SPECIES. All Rights Reserved.